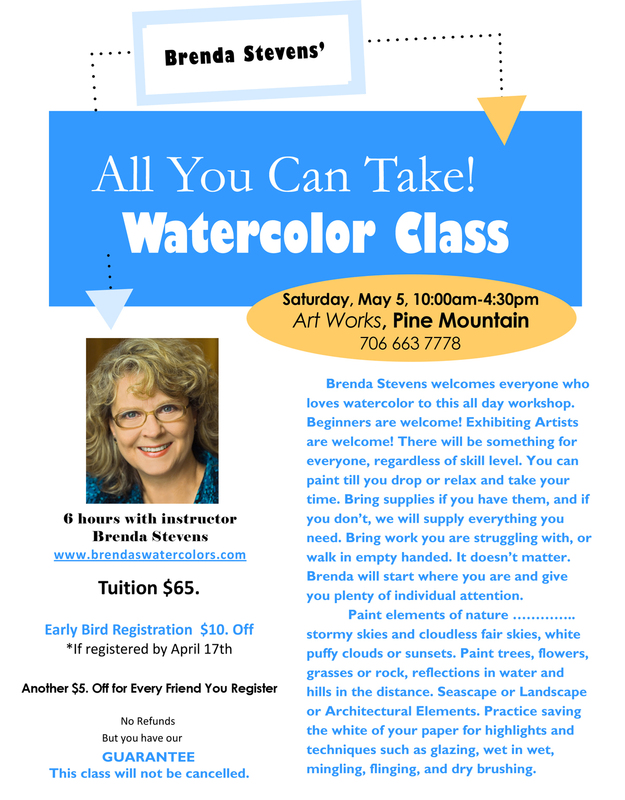 New Class at Art Works in Pine Mountain! All You Can Take! A new kind of watercolor class.